Share your Broadway Market memories with us! 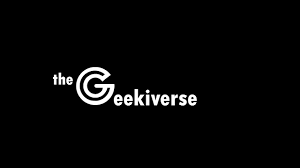 The post GUEST GEEK: Lucky 13: Ten Reasons You Should be Watching the Thirteenth Regeneration of Doctor Who appeared first on The Geekiverse. WNYmedia Network is a user generated content & video delivery network of blogs and websites focused on Progressive Politics, Public Good, Live Music, Great Food, Good Government and Lousy Sports Teams in Buffalo and Western New York. Buffalo's largest network of Progressive journalists, bloggers, activists, politicians, content creators and other media professionals delivering live video, local news and daily social trends in Buffalo and Western New York.